DIRECTIONS: From our office in Bath Road Saltford proceed into Manor Road continuing around the right hand bend and take the next turning left into Haselbury Grove where Amethyst Lily will be found immediately on the left hand side recognised by the for sale. 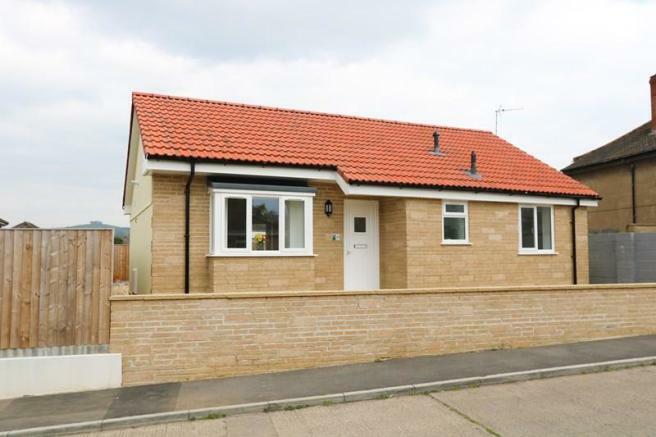 This brand new detached bungalow provides an ideal opportunity for those seeking an easily run property perhaps for retirement or wanting a property with low outgoings and easy maintenance. The property features a large light and airy open plan living room and kitchen which has an oak floor and windows to both front and rear with that to the rear enjoying views towards Kelston Roundhill. 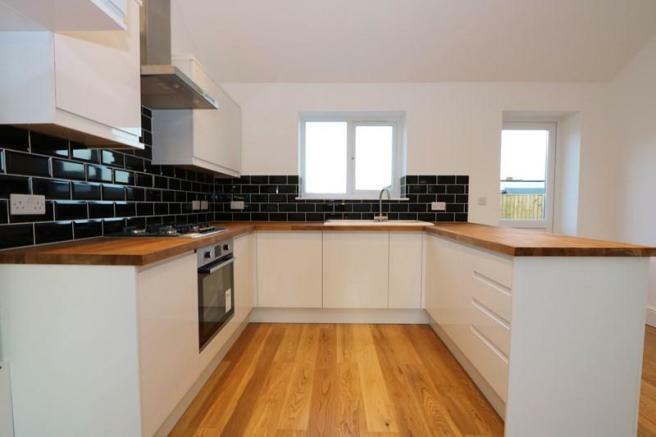 The kitchen area is furnished with an excellent range of gloss white units with solid wood work surfaces and a range of built in appliances including washing machine, dishwasher, oven and hob. A small inner hallway leads to two bedrooms with a particularly generous master bedroom which has views towards Kelston Roundhill. The bedrooms are served by a luxury shower room. 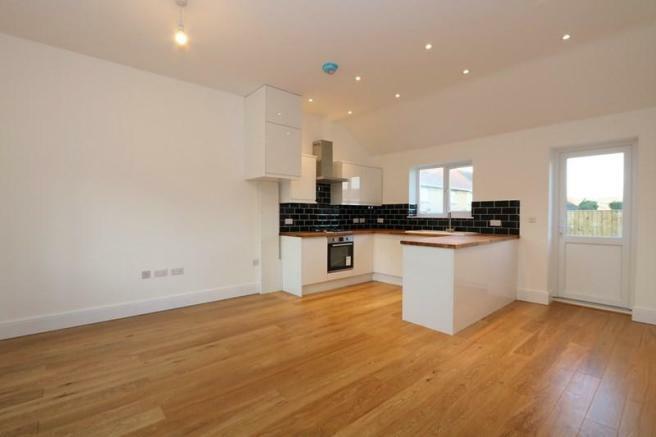 The property has the benefit of gas fired central heating and uPVC double glazed windows and doors throughout. 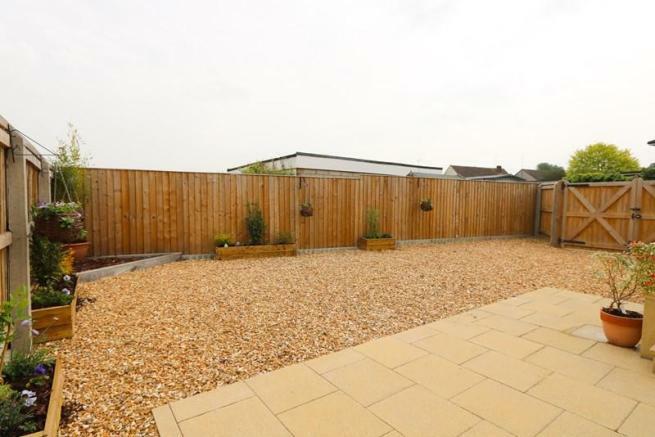 On the outside there is an easily maintained paved courtyard to the front and a gravelled rear garden and parking area approached through double gates to the side. In all a rare opportunity to acquire a new build property in the village of Saltford and viewing is highly recommended. 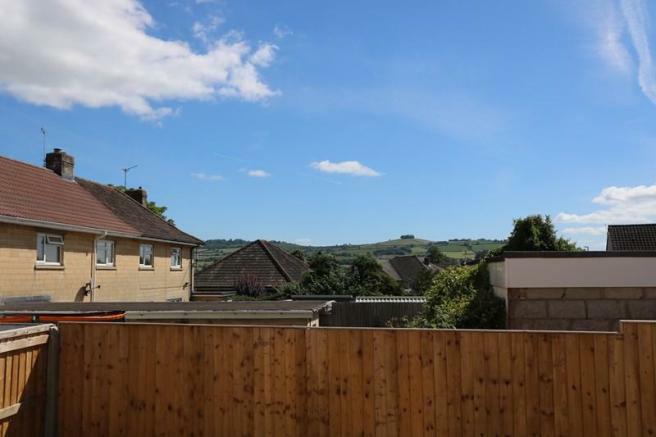 Saltford is an excellent strategic location between the cities of Bristol and Bath offering a range of village amenities and excellent local schools both the village primary school and Wellsway at Keynsham. The cities of Bristol and Bath are within easy reach by road and public transport. 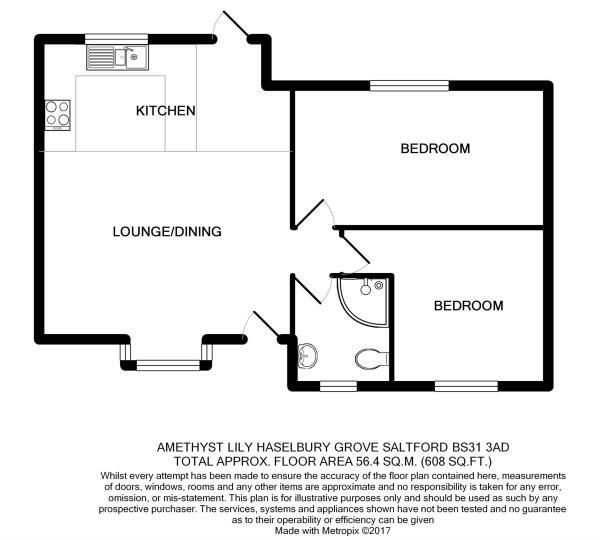 OPEN PLAN LIVING ROOM & KITCHEN: 5.70m (18' 8") plus bay window x 4.82m (15' 9") uPVC double glazed doors to front and rear aspects, attractive uPVC double glazed bay window to front aspect with triple radiator beneath. Oak flooring. The kitchen area is furnished with an excellent range of gloss white wall and floor units in a contemporary style providing drawer and cupboard storage space with solid wood work surfaces and tiled surrounds, inset sink unit with mixer tap, built in four ring stainless steel hob with extractor above and oven beneath, integrated dishwasher and washing machine. Cupboard concealing Vaillant gas fired combination boiler, uPVC double glazed window to rear with views towards Kelston Roundhill. 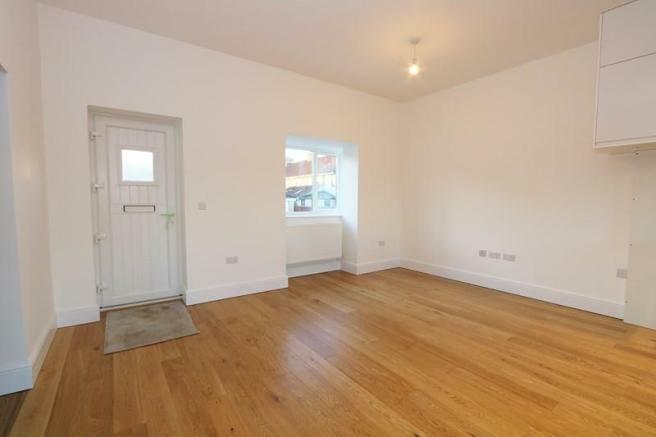 INNER HALLWAY: Oak flooring, access to roof space. 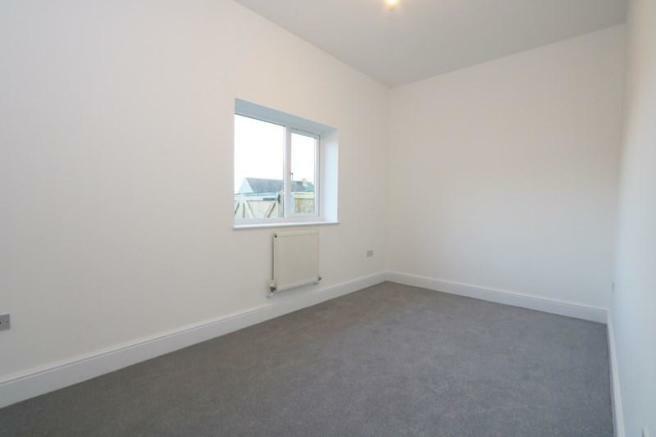 BEDROOM: 4.82m x 2.62m (15' 9" x 8' 7") uPVC double glazed window to rear aspect with views to Kelston Roundhill, radiator. 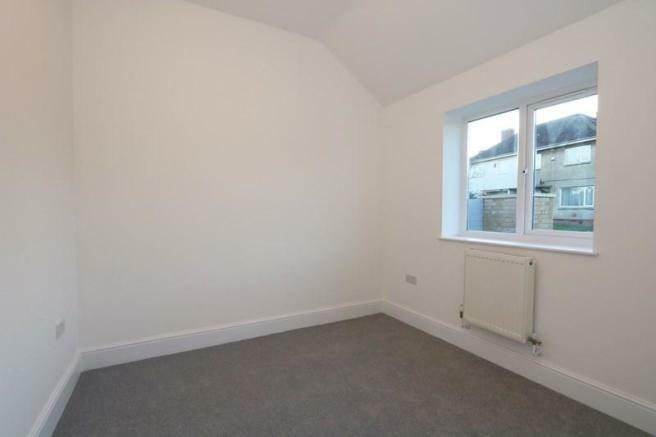 BEDROOM: 2.90m x 2.86m (9' 6" x 9' 4") uPVC double glazed window to front aspect, radiator. SHOWER ROOM: uPVC double obscure glazed window to front aspect. 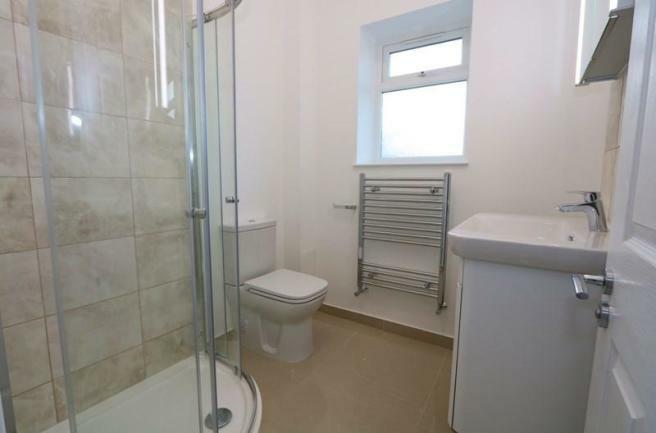 Tiled floor, chrome finished heated towel rail. Luxury suite in white with chrome finished fittings comprising low level wc, Vitia wash basin with Hansgrohe tap, cupboard beneath and under cupboard illumination, tiled splash back, mirrored doors to wall mounted cupboard with side illumination and fully tiled corner shower enclosure with thermostatic shower head. REAR GARDEN 11m x 7.6m (36' x 24') enclosed by timber fencing and with double gates to a side service road. The garden is laid to gravel for ease of maintenance and also provides parking for a number of vehicles. An outside light and water tap are provided. Disclaimer - Property reference UWR1019. The information displayed about this property comprises a property advertisement. Rightmove.co.uk makes no warranty as to the accuracy or completeness of the advertisement or any linked or associated information, and Rightmove has no control over the content. This property advertisement does not constitute property particulars. 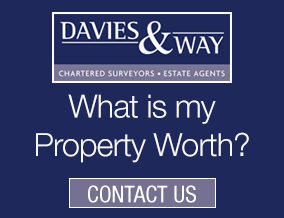 The information is provided and maintained by Davies & Way, Saltford. Please contact the selling agent or developer directly to obtain any information which may be available under the terms of The Energy Performance of Buildings (Certificates and Inspections) (England and Wales) Regulations 2007 or the Home Report if in relation to a residential property in Scotland.